ONE solution to run your organization, accessible from anywhere, anytime. We have been doing cloud-based ERP software since 2000. We practically invented web-based business software for small and mid-sized businesses. Built from the ground up, we simply excel at keeping track of business transactions. Link your products to your Suppliers. 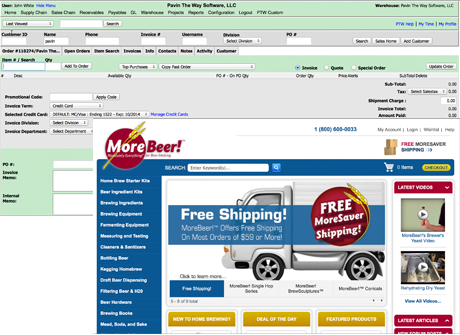 Create purchase orders for your goods. Receive and put products on your warehouse shelves to pick, pack and ship to your customers. 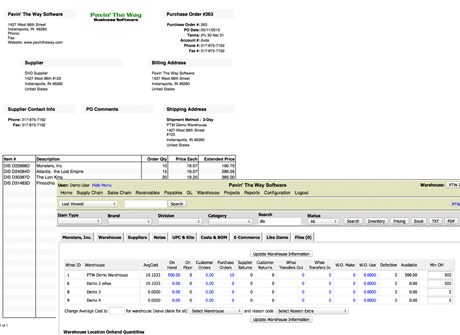 Manage your Wholesale and Retail customers all in one database. Process phone and faxed orders internally. 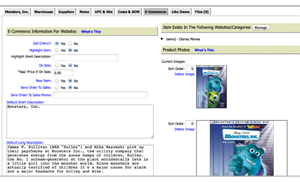 Process ecommerce orders from your website. 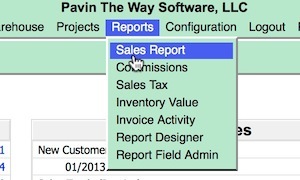 Batch email your customer invoices and statements with ease. 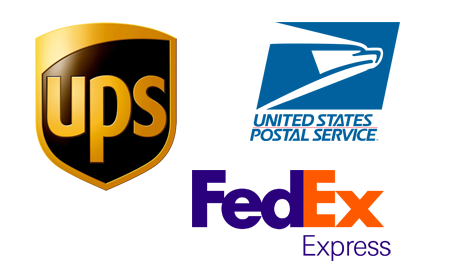 Pick ticket management, scanned packing, and UPS, FedEx, and USPS shipping all in one easy-to-use shipping screen. 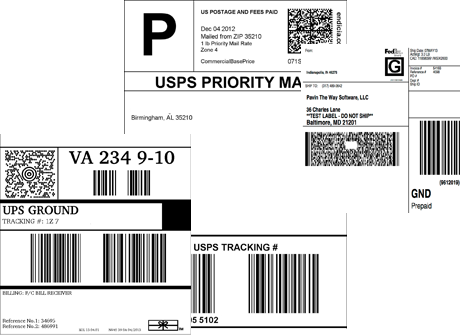 Multiple warehouse locations and physical inventories help you find your products efficiently. Full double entry accounting....now that's what an accountant wants. Every transaciton hits the book just like your CPA would expect. 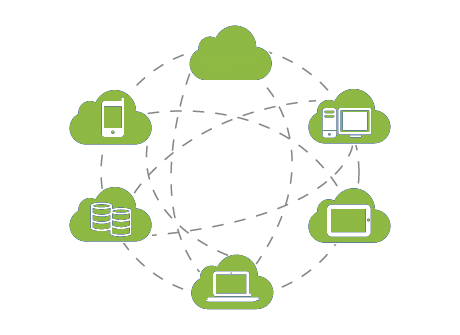 Our hosted software allows you to manage every piece of your business data in one simple-to-use application. Consolidate your Ecommerce efforts by connecting to your database so orders upload right into the warehouse for easy pick, pack and ship. Don't see exactly what you need? We will work directly with you to customize our code to fit your business needs. Our intuitive menus make it easy to find data. The ability to limit employee access by menu is also a plus. 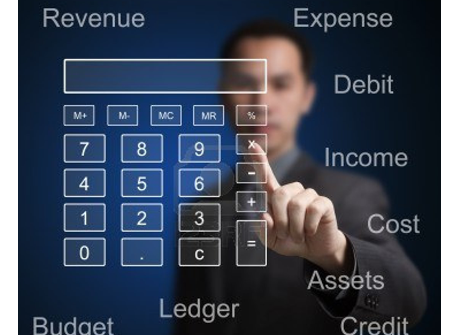 Experience software built by CPAs who understand the language of accounting. 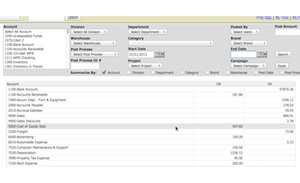 Complete flexibility on Chart of Accounts and GL report generation. Setup unlimited price points, track inventory movements, and configure ecommerce settings all in one place. 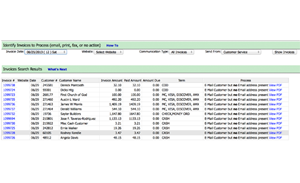 All of your customer data in one place allows you to email invoices, payments, and statements with a click of a button. 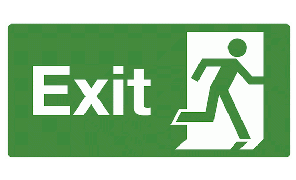 We can help you migrate your data from your current system with ease. Pavin' The Way is web-based business software allowing you to have ONE software solution to run your organization - accessible from anywhere, anytime. Your Ecommerce and Internal transactions are all processed within the Pavin' The Way integrated web-based business solution.